Spotlight Brass is a unique 10-piece brass group featuring custom arrangements of jazz standards, Broadway showstoppers, Americana, classic rock, and seasonal holiday favorites with a rich and vibrant sound. Made up of the finest local Tulsa and Indianapolis musicians, Spotlight Brass is the quintessential performance ensemble that excites audiences of all ages with humor, great music, and a passion for playing. Live performance is a wonderful thing, and audiences love when Spotlight Brass serenades them with amazing renditions of their favorite music. 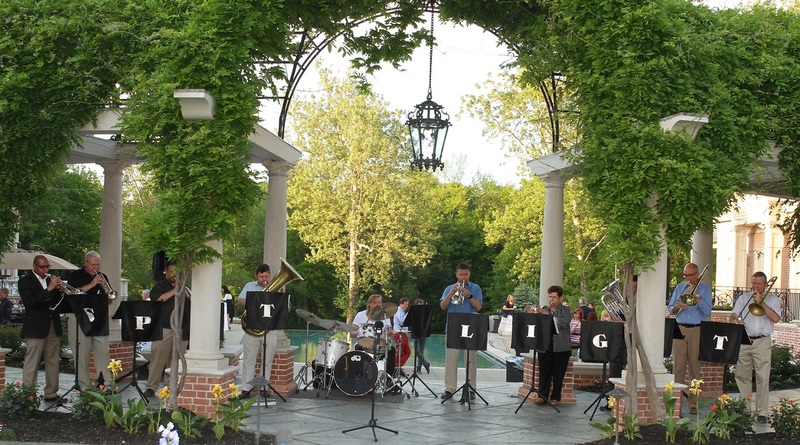 Book Spotlight Brass for your next corporate event, ceremony, festival, concert or celebration. One great band, serving two great cities!